You already love Tea Tree for its invigorating ingredients and intoxicating fragrance, but don’t forget about its serious styling power. 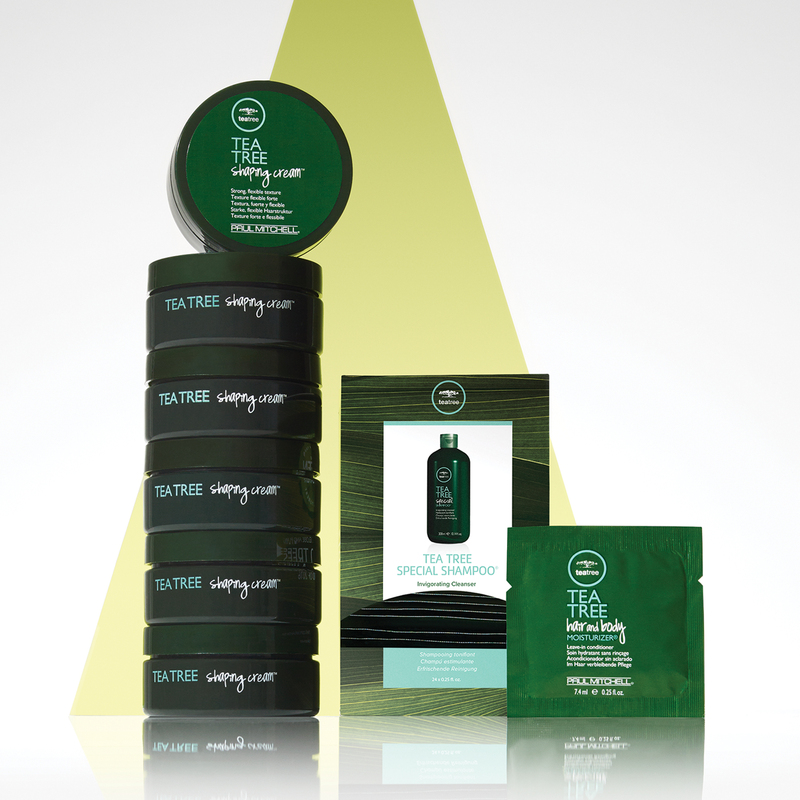 Discover how Tea Tree Shaping Cream’s strong, clean hold can help you and your clients achieve two of the season’s freshest trends. Noticed your clients are looking to trade slick hard parts for laidback texture? You’ll want a product to help them define and highlight their natural wave or curl. 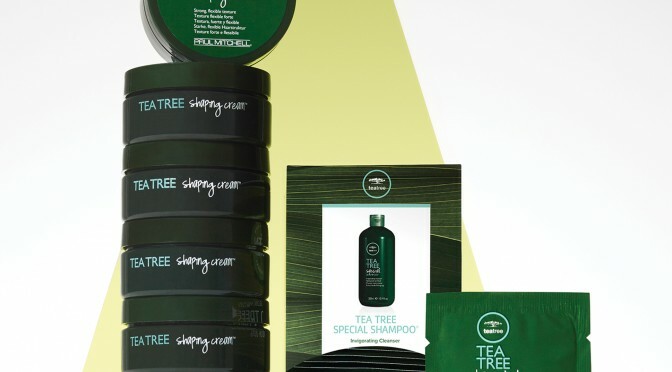 Work Tea Tree Shaping CreamTM from the back of the head through the ends of their hair, then use the newfound tamed texture to frame their face for a more relaxed, undone cool. When the ladies want to switch things up, use the same cream to smooth and shape the hair into a deep, exaggerated part. Tea Tree Shaping Cream’s hydrating formula offers flexibility for soft movement in the length, while a long-lasting hold ensures their dramatic new side part stays put.